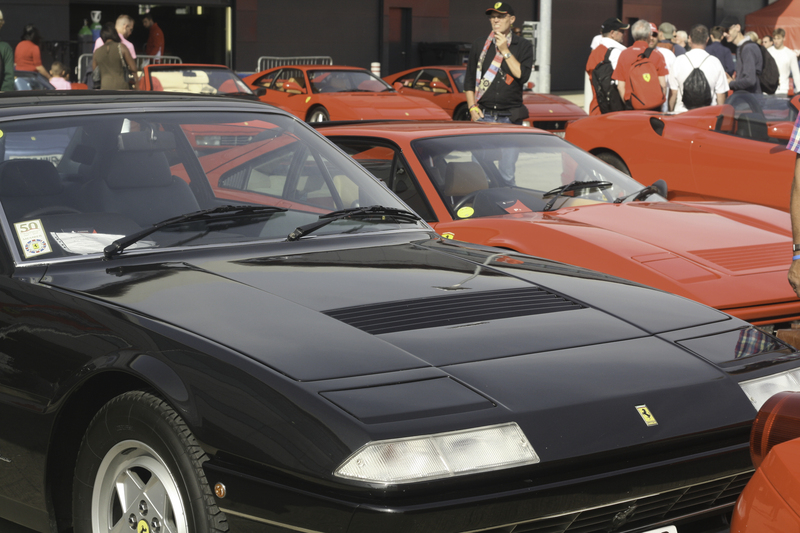 Would the 31 year old Enzo Ferrari have had any idea that 70 years from his first stallion adorned car leaving the factory the entire world would be enthralled by celebrations in honour of the anniversary? Would he have even entertained the idea that adults and children alike would flock to the home of British motor racing in tribute to the skills and beauty of his Italian flair? The official Ferrari story began in 1947 when the first of these Italian stallions galloped out of the factory doors onto the roads of Maranello, Northern Italy. Though the story of Enzo Ferrari’s car related calling started years before. As far back as 1929, Enzo had the intention of producing cars and to this end, he formed Scuderia Ferrari (Ferrari Stable) in Modena. It was disbanded when Alfa Romeo restarted their in-house racing team in 1938 and hired Enzo to manage the Milan housed department. 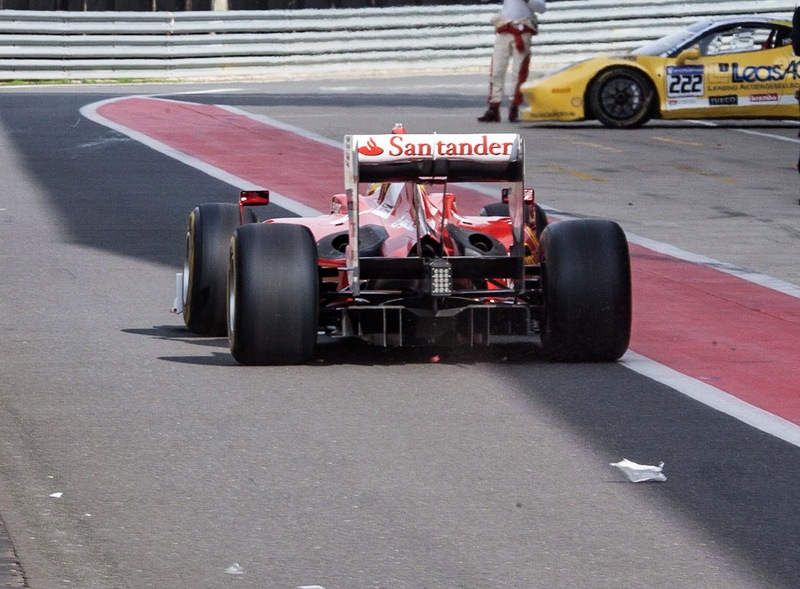 However, a year later Ferrari left under the proviso that he wouldn’t use his name in relation to racing for 4 years. Ferrari didn’t quite hold up his end of the bargain and produced a race car, based on principles of Fiat, in 1940 which debuted at Millie Miglia. 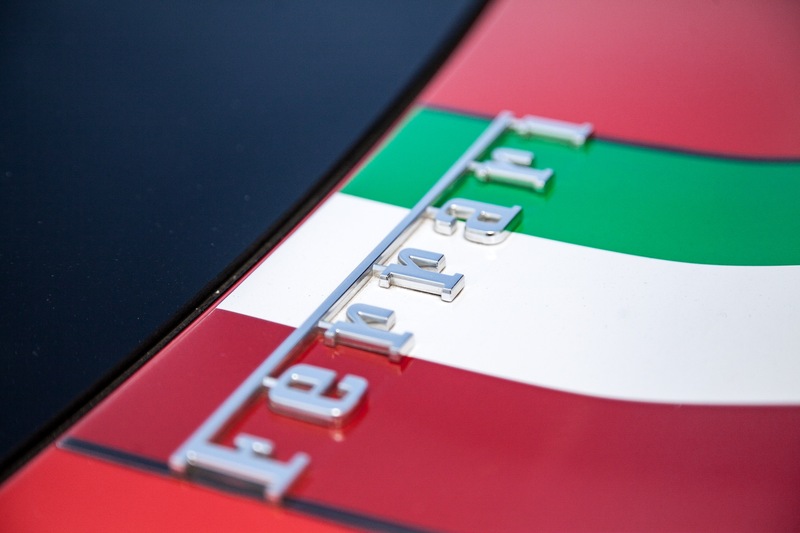 Ferrari went on to produce and sell road cars purely to fund the resurrected Scuderia Ferrari race division which was at the heart of Ferrari’s remit. Although a much loved and revered car marquee across the globe, it is within the world of racing that Ferrari really comes to life. 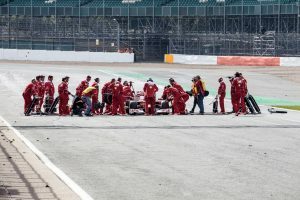 Racing is at the very soul of Ferrari, having been involved with both F1 and sporting race cars since its conception, as well as providing cars and engines for other teams. Scuderia Ferrari holds the accolade of being the only team to have competed in the Formula One Championships continuously since its conception in 1950. When you are fortunate enough to witness one of these astounding machines race you can see, and hear, why. Since prehistoric times, man has been intuned to sound, it is used as a warning system, it excites our senses and when it reverberates through you it becomes part of your core. 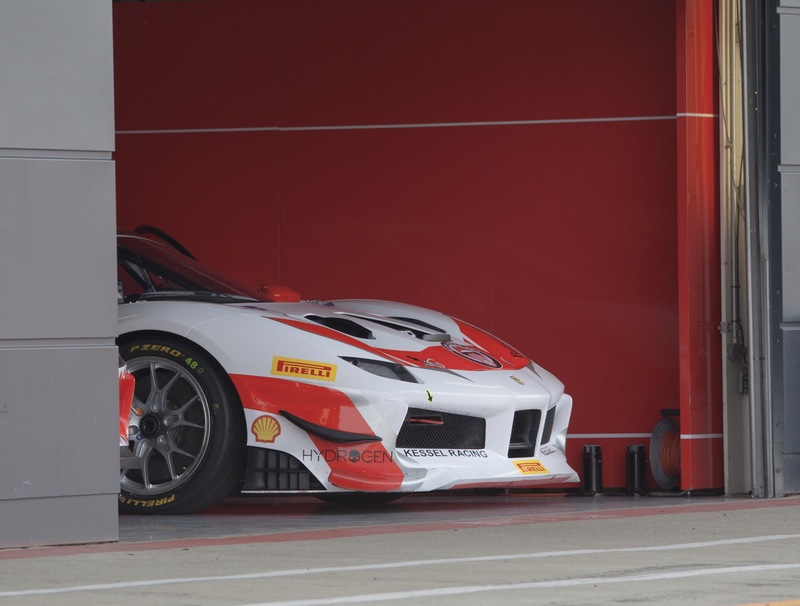 The roar of a Ferrari engine careening around the track can be felt throughout your anatomy, it talks to your inner self and the story it tells is that of drama, excitement and intense rapture. 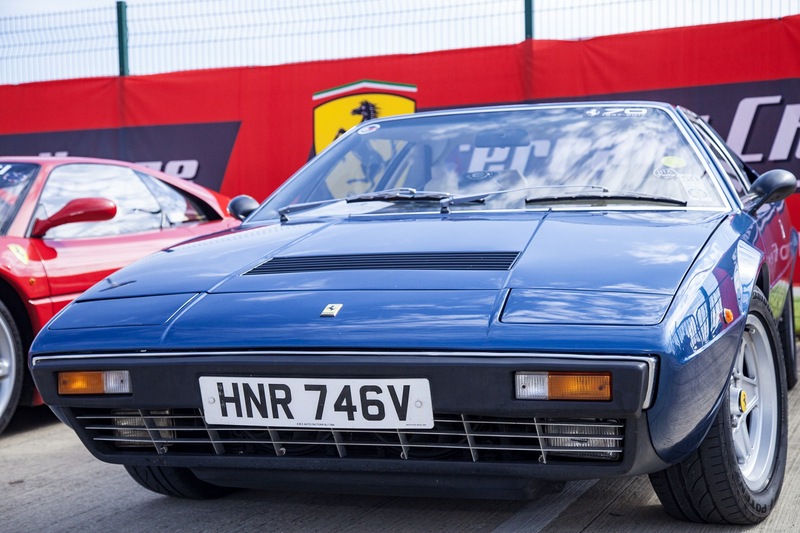 To celebrate the 70 years Ferrari supremacy with the (horse)powerhouse being at the top of its game in both road and race cars, there have been celebrations across the UK. 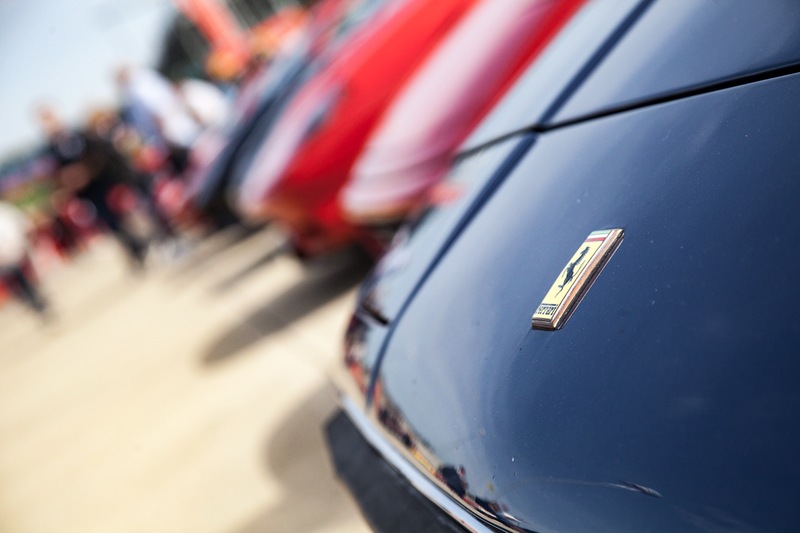 A country-wide tour visiting every official Ferrari dealership in the country started off the UK festivities. The tour was headlined by hybrid hypercar LaFerrari Aperta, this limited edition masterpiece combines futuristic styling with the essential Coupe components to create a perfect merger of design and duty whilst staying true to the Ferrari name. This milestone tour culminated in the annual Ferrari race weekend at Silverstone. 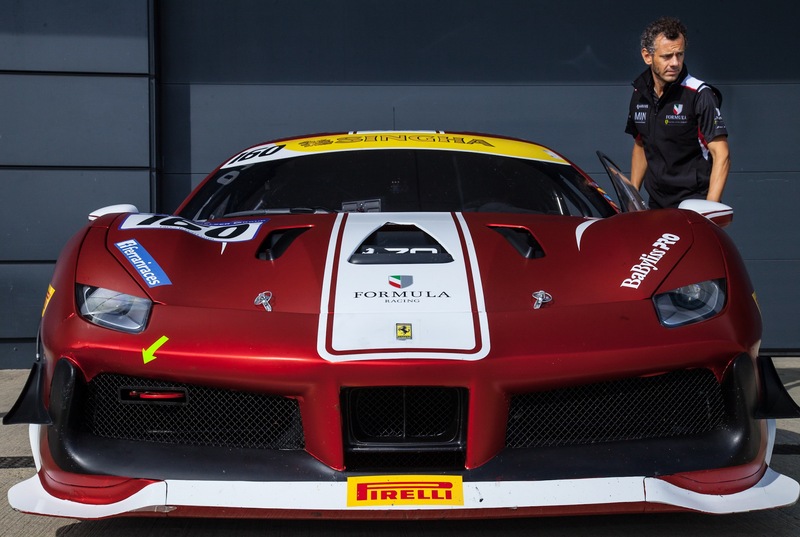 The commemoration saw a magnitude of Ferrari road cars on show as well as the UK round of the Ferrari Challenge and the exciting race winning F1 cars taking to the track to display their enormous power. 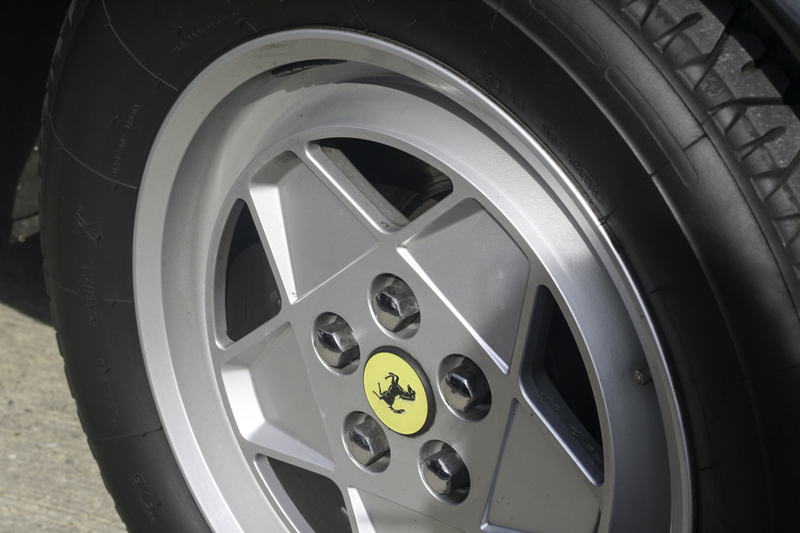 Throughout its illustrious 70 year history, Ferrari has become synonymous with style and motoring excellence, both on the road and the race track. From a young age, it is embedded in your psyche that buying a Ferrari isn’t buying a car, it is buying an experience, a lifestyle. The name evokes passion and an unrivalled adoration. It is ingrained in our collective elan vital that it is one of the best cars in the world, the prancing stallion standing for the pinnacle of speed and style. The Silverstone celebrations highlighted that perfectly with this tribute. Here’s to another 70 years of breathtaking style, monumental motoring, and legendary innovation.